If you're looking for a memorable experience, consider Canadian Bear Nature Tours and see the majestic grizzly in its natural habitat. 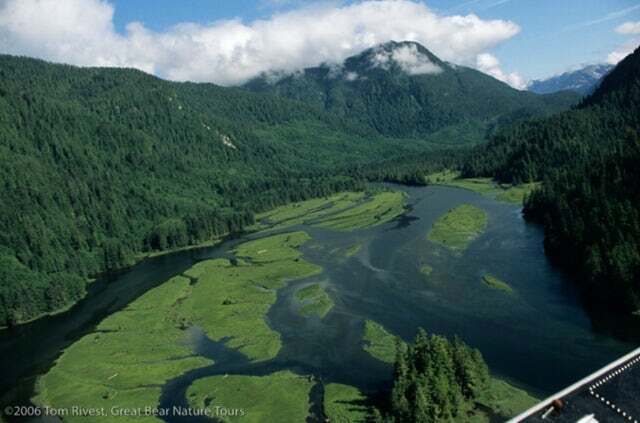 The Great Bear Rainforest covers an impressive 70,000 square km of land and is the home of the grizzly bear, who can weigh up to a staggering 1100 pounds. 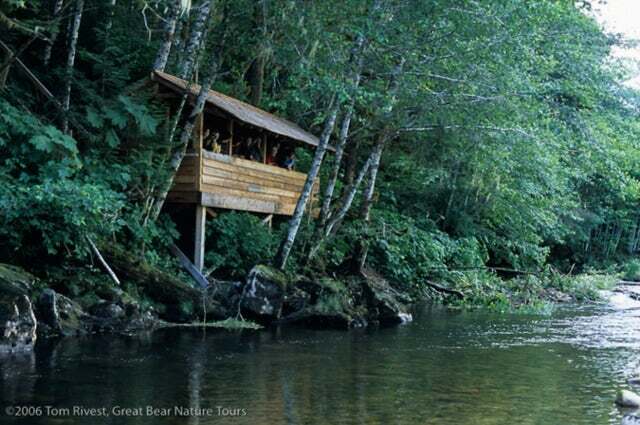 Behind the safety of a blind, or in a boat, you can study the great bear as it carries on with it natural routine, catching salmon in the nearby river. The proximity to the animals is close enough to take stunning photos or videos, without putting yourself in danger by encountering one of these massive creatures face-to-face. Great Bear Nature Tours has set up a viewing schedule that catches the bears at their most active time of day, but you won't just be waiting around during the slow hours - there is still so much to see! There are many species in the rainforest to watch, such as harbour seals, bald eagles, otters, wolves, and many more. 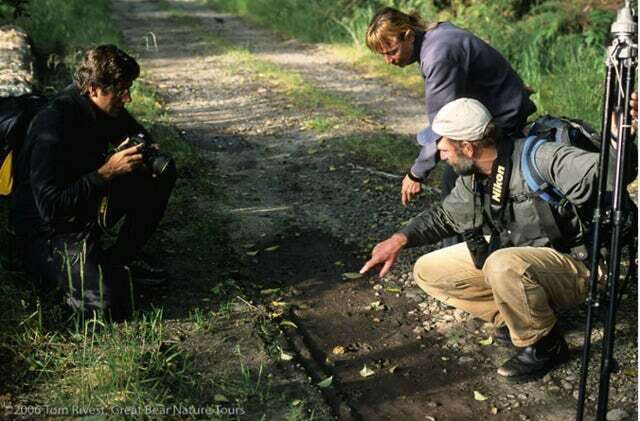 When you aren't watching the local fauna, there are treks you can take to learn all about the forest and its wonders. After a busy day, sit back and enjoy a wilderness feast, gourmet-style. Taste locally found ingredients like salmon, crab, and forest berries, then curl up in the lodge library with a good book before heading to bed to await another day of adventure. 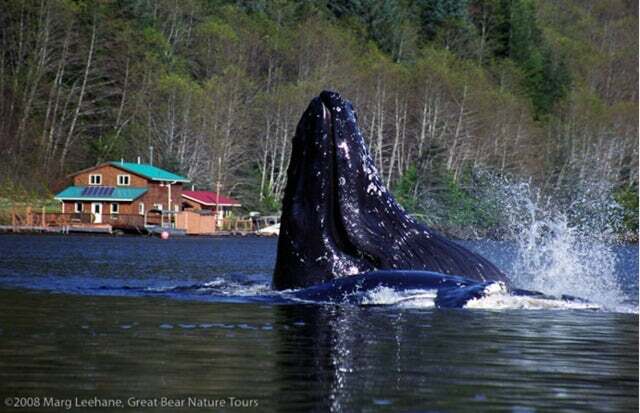 Talk to one of our consultants about booking your trip with Great Bear Nature Tours today!